The upcoming reboot of DOOM will run at 1080p and 60FPS, according to Executive Producer Marty Stratton. In an interview with Gamespot, he explained that the game had always been built for that spec, and he also elaborated on just how id Software plans on achieving that kind of performance, especially when so many other games struggle to reach that level. “When you’re developing, you make thousands of decisions that have an impact on performance or visual fidelity,” Stratton said. “We’ve always been at the forefront of saying we want our games to run as fast as possible at the highest resolution possible. So for us, that goal is 1080p and 60 FPS. Along with that goal, the mantra of our technology team is that we want to be the best-looking game out there at 60 FPS and 1080p. So you draw that line in the sand. It’s nice to see frame rate being so prioritzed by a major developer, especially given the propensity of modern developers to emphasize something as ultimately meaningless as resolution over it. 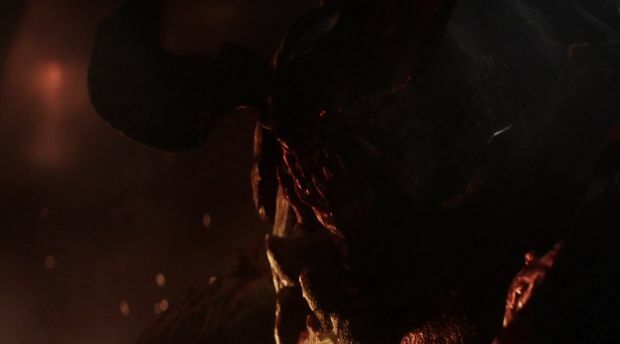 DOOM launches on the PS4, Xbox One, and PC next year.